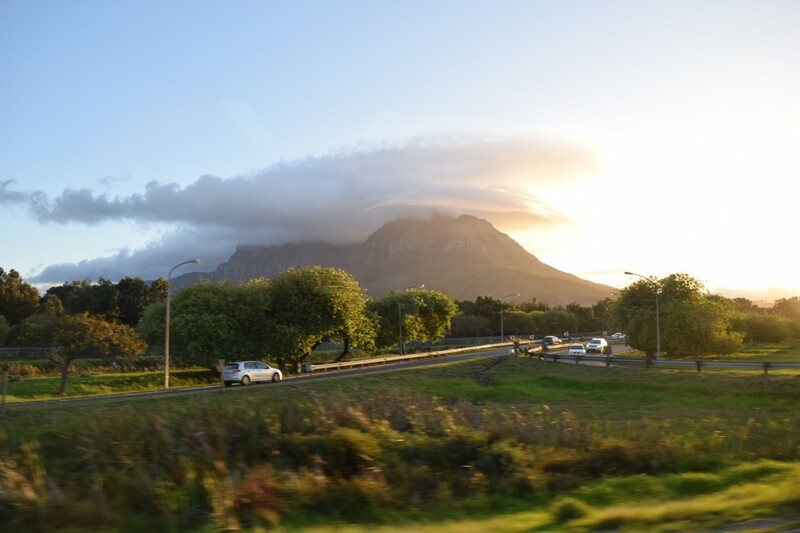 Mary Grace Roden, a sophomore at the University of Alabama, has only been in Cape Town for one week but has already seen and experienced so much of what the city has to offer. We can’t wait to hear what our students think as they explore the nooks and crannies of Cape Town, its people, places and culture. 1. Is it a Mountain or a Table? The first thing I see as I drive down the streets of Cape Town is the massive rock formation in the background. Infamous Table Mountain is the perfect backdrop for the beautiful city I’m calling home for the next five weeks. First impressions aren’t always accurate, but I can assure you that Table Mountain will hold true to its obvious majesty. Not to mention it makes a great Insta pic. When I first had a conversation with a South African, I was so fascinated with the accent. At first it sounded almost French… but then I thought it definitely had an Australian ring to it. I eventually decided on a little French, a bit of American black, with an Australian twist. Needless to say, it has a little bit of everything. For some reason in my mind I imagined South Africa to be a place that wasn’t so impoverished. But as I first rode through the streets of the townships, I gasped at what I saw. Tiny four walled houses, piles and piles of trash, and stray horses and dogs seemed to be the norm as I entered a different part of town. Don’t let the natural beauty and massive tourism fool you, Cape Town needs just as much outreach as any other area of Africa. When first exploring the city, I went to an area of the beach known as Camps Bay where I found myself in absolute awe at the size of the waves. Growing up on the sandy beaches of Alabama, never have I seen waves of that size. Maybe that’s just a silly American thing to consider “awe-inspiring”, but for me it definitely represented the natural beauty and majesty you see in all of South Africa. Even though I’ve only been in South Africa for four days, I have grown to love the slower-paced lifestyle. The locals never seem caught up in the things around them or get extremely worked up, but they seem to enjoy one day at a time. I’ve already learned so much from the people and the culture and I’m slowly but surely becoming aware that these next five weeks will be the best of my life.